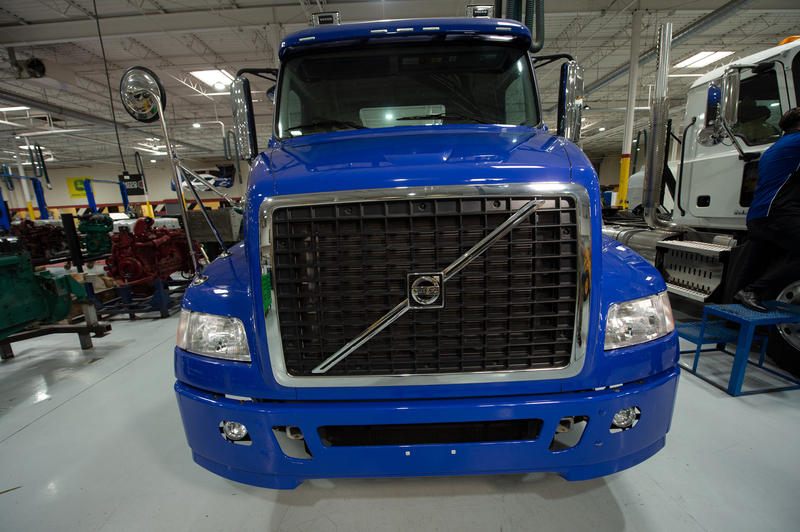 If you love the smell of diesel and love to hear the roar of an engine, then you’re a diesel mechanic at heart! Diesel Mechanics keep our economy and infrastructure stable by repairing large trucks, busses, road construction equipment, marine equipment, and farm equipment in order to keep America running smoothly. 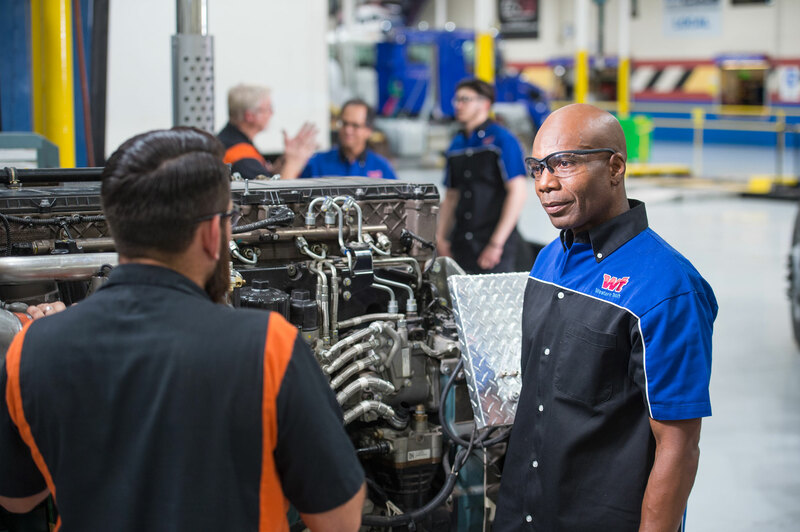 Turn your passion for big engines into a lifelong career and train in Western Technical College’s Master Level Accredited Diesel Mechanics program. Our program features multiple paths that will help you get started in this exciting career! Learn from the best. 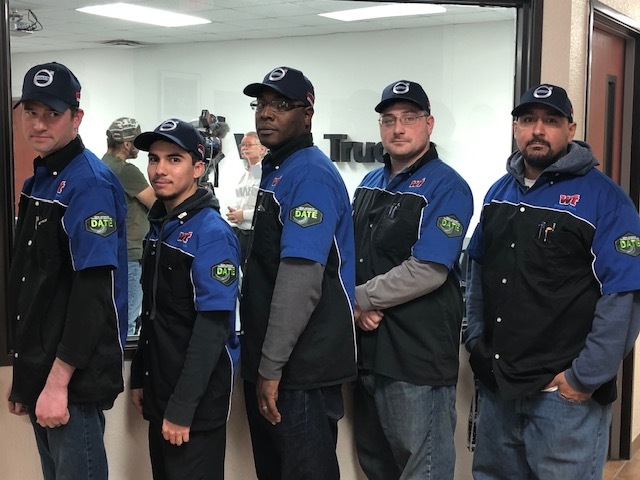 Our experienced, ASE Certified diesel instructors will teach you how to diagnose, adjust, repair, overhaul, and maintain any type of diesel engine whether you’re starting with no experience or have some diesel mechanic background. 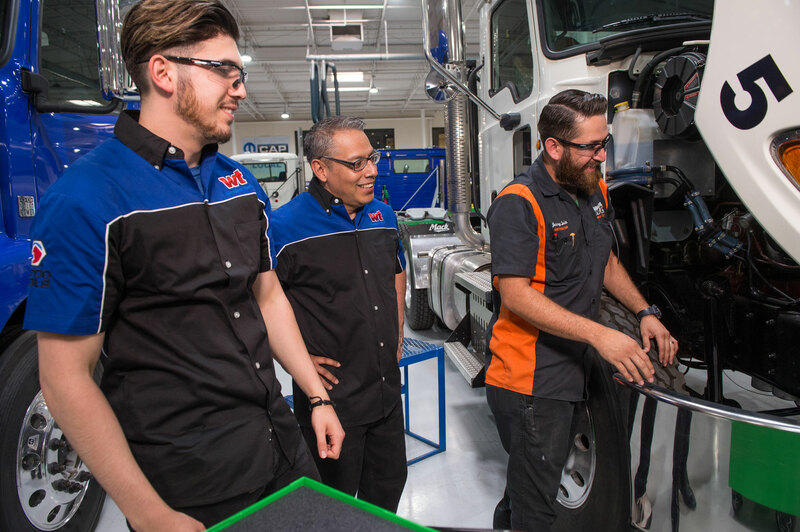 Western Tech is one of the few private career schools in the nation to offer an automotive program that is Master Level Accredited by the ASE Education Foundation, a division of the National Institute for Automotive Service Excellence (ASE). Flexible schedules. We know life can be hectic and that is why we offer three flexible schedules to choose from.  Attend classes around what works best for you and choose from day, afternoon or evening classes. Hybrid Program. 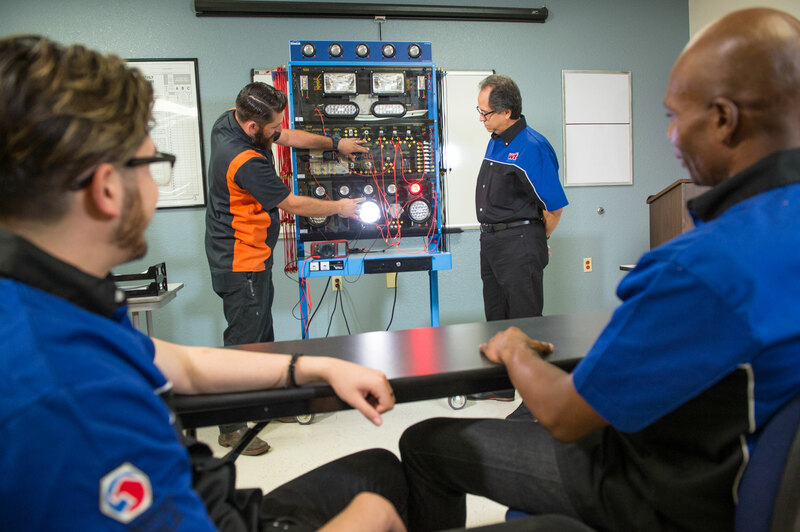 Our Associate of Occupational Studies degree in Diesel Mechanics program is a hybrid program that combines the elements of traditional face to face learning with the flexibility of online learning. 40% of your training will be in the classroom (one day online) and the other 60% will be spent in the shop. You’re virtually getting the best of both worlds! You can earn your degree in 78 weeks (19.5 months) with your choice of day, afternoon or evening classes. 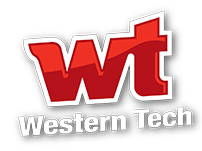 Quality Tools: Western Tech takes great pride in the quality of the equipment being used. We partner up with the best of the best to bring you top of line, quality tools. Upon successful completion of all graduation requirements, and as you head out into the REAL WORLD to complete internship, you will receive a fully equipped MATCO Master Tool Box for you to keep. The DATE curriculum is a high impact 500 hour program that covers 12 robust and exciting classes. 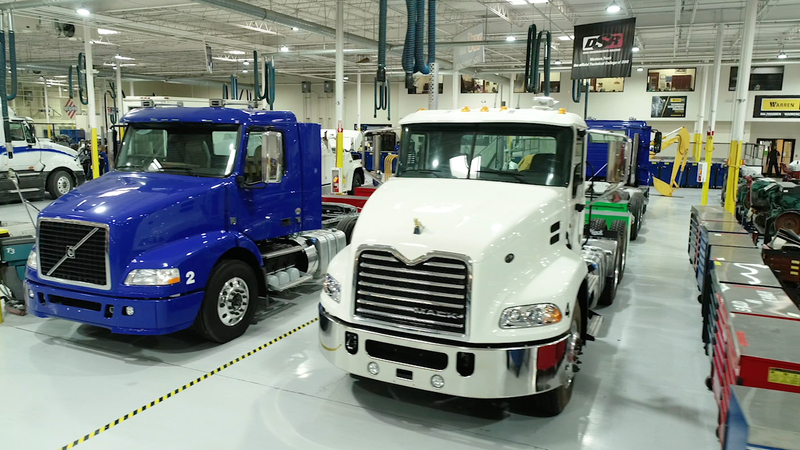 Graduates earn a certification as a Professional Level Technician for Mack Trucks and Volvo Trucks and will be prepared for immediate employment within a network of over 500 Mack and Volvo dealerships across North America and Mexico. 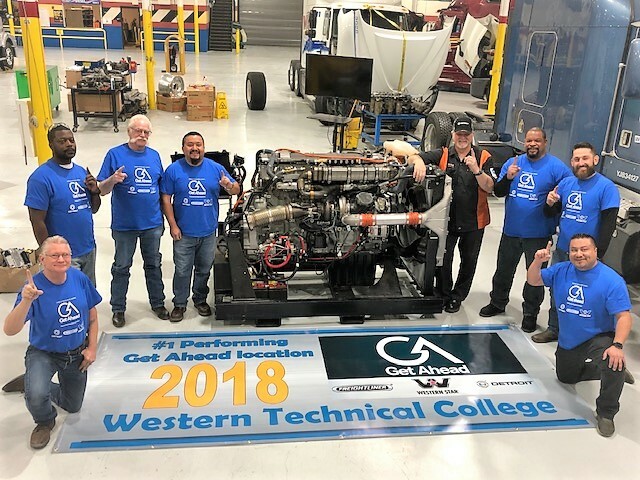 Western Technical College is the only college west of the Mississippi and one of three schools in the nation to be approved to offer this proprietary Mack Trucks and Volvo Trucks factory level training. 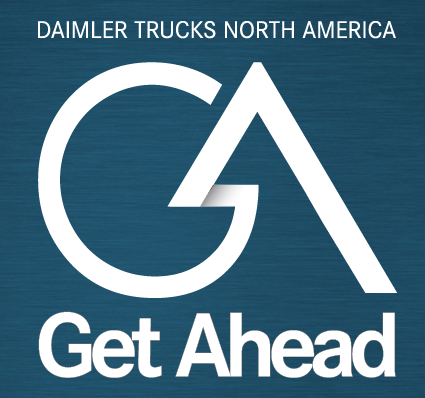 With the incorporation of the Daimler Trucks North America (DTNA) Get Ahead Program web-based factory training and successful completion of the program, a graduate may find employment as a Level II Technician if hired by Freightliner®, Western Star® Truck Dealerships and Detroit™ Engine Distributors! Students who select to obtain their CDL license will receive entry-level training in commercial vehicle operation and driving with classroom and behind-the-wheel-instruction. The training does not prepare a graduate for over the road driving or hauling. Students who select 100 hours of welding will receive training on how to set up the oxyacetylene process for cutting and welding basic fillets.